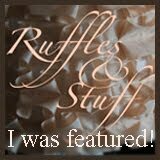 In this post I wanted to talk about some of my favorite and crafty blogs. 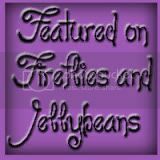 There are so many talented people out there and I wanted to share some of the wonderful blogs I found. ZozoBugBaby - was created by Julie. She sews the prettiest children's clothing and creates beautiful patterns. 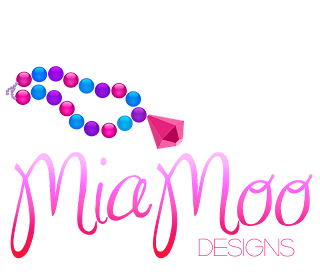 She's been featured on so many different websites for her creativity and designs. I absolutely LOVE the way she combines different fabrics - you've got to check her out! 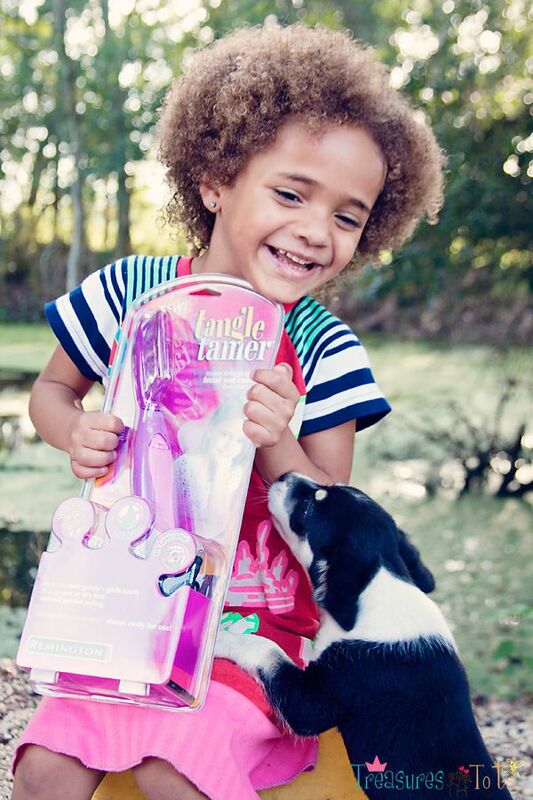 Her designs are modeled by the cutest little girls and the eye-catching photos were taken by Pascale Wowak Photography. 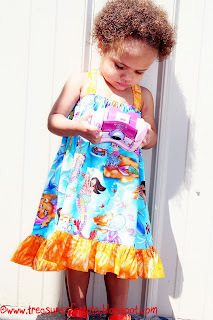 I made Serenity's mermaid dress using her pattern and Julie even dedicated an entire post to Serenity on her blog! ZozoBugBaby also showcases different Etsy sellers who design children's clothing. A seller I found on her blog is courtneycourtney. She designs all her own patterns and prints to make the cutest little dresses - absolutely one of a kind! I bought a pirate and a cute fishy "I am 2" flutter sleeve twirl dress for Serenity. When they arrive I'll be sure to post pictures of her wearing them. 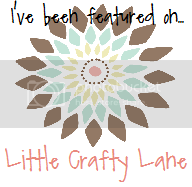 Another of my favorite sellers I found on ZoZoBugBaby's site is Whimsy Ranch. Marie sews all her own leotard tutus so the colors are bright and unique! She attaches pretty crochet hearts & flowers and hand stamped designs to create something completely fresh and new! 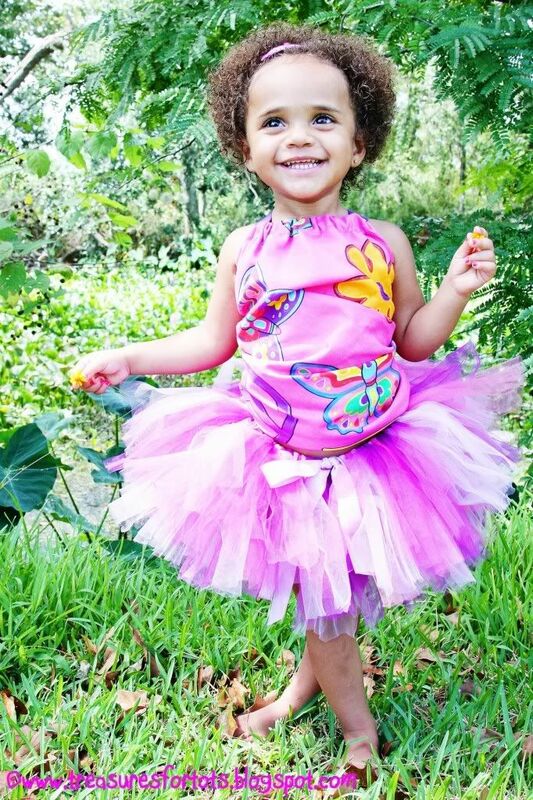 I bought a leotard tutu from her too and will post pics of Serenity wearing it. 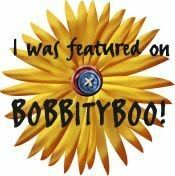 Stop by ZozoBugBaby's blog to check out her beautiful clothes, patterns and other cool places to shop! 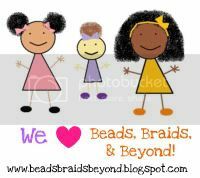 Adopt a 'Do is a blog created by Mindy who has four daughters, an adopted son and makes the most creative hair styles for her little girls. She shares wonderful, step-by-step pictures detailing how to recreate her cool hairstyle designs for practically every occasion. Where she finds the time I'll never know - but her blog is a helpful tool for any Mother of a little girl! Futuregirl makes beautiful & totally unique crochet handbags. She posts tips and even a few tutorials. She's about to release the pattern to her most popular handbag and I can't wait to get it! The Pioneer Woman is a cooking and photography blog created by Ree Drummond. The pictures of her yummy food will have you licking your monitor! Well, maybe not - but don't be surprised if you find yourself doing it after looking at all that heavenly food - I swear you can almost smell it! I love pictures so that is always one of the first things I notice about a blog, and the pictures Ree takes are gorgeous! She says she's not a professional photographer (self-taught), but her pictures tell a different story! She has posted all kinds of Photoshop advice, tips and tricks and if you're anything like me, you'll spend FOREVER exploring her blog! 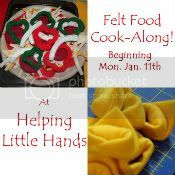 Go check it out for some great recipes and pictures. Frugal Upstate is a blog created by Jenn Fowler. She gives the advice on conscious spending, laundry care (includes a detergent recipe), and even lunchbox philosophy. Check out her blog to find out what that means! Helpful free advice that will save you tons. DigiFree - is a digital scrap booking freebie search engine site that I've found be a must when I picked up the hobby. As many of you know, ANY scrap booking projects is going to cost a pretty penny. 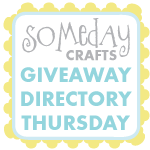 This site helps a novice or a dabbler find just enough free stuff to do lots of different projects without spending a fortune. 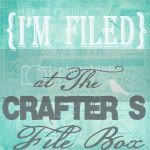 You can find tons of free digital scrap booking stuff and learn how to do a cool new hobby. Good Wine Under $20 - was created by Deb Harkness and is "an award-winning wine blog dedicated to celebrating everyday wine culture and helping you find delicious, varied wines from all over the world that are good value, interesting to drink, pair well with food, and are (mostly) under $20". Very absorbing blog. New Orleans Daily Photo - is "a daily photo of the life and images of New Orleans." I found this one the Good Wine Under $20 blog. I love pictures and since NO is just "right around the corner", this caught my eye. Beautiful photos! There are also links to other city daily photo blogs for you to enjoy. 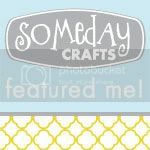 Amazing Mae - was created by Traci and I love her helpful tutorials for the coolest kid stuff and the amazing tutorials she finds! Definitely need to check out her blog! Give Away Today - is exactly that! They give all kinds of things Monday thru Friday - all you have to do is post a comment to enter the drawings. Enter to win today! Kid Trends Weekly Magazine - is a online magazine featuring the coolest kid stuff. MCP Actions - was created by Jodi and is another wonderful photography blog with lots of great tips to make your photos have a more "professional" look. Enchanted Studio Scraps - by Trish is a fun digital scrapbook blog that will show you some fun and creative projects to make with all those cool photos you learned to tweak in Photoshop! I'll update this post from time to time with more awesome blogs I find! 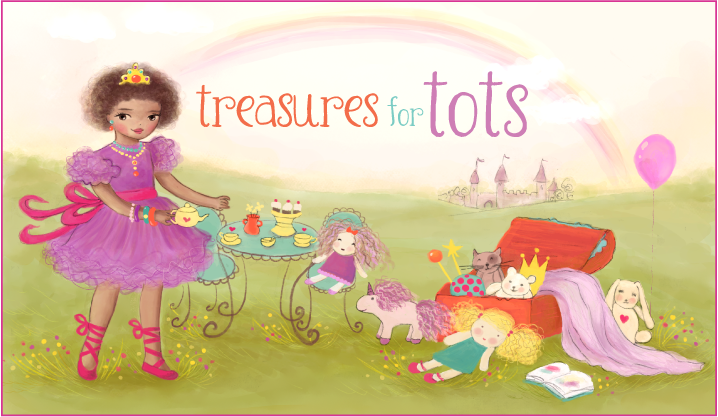 Next post: Cute kiddie stuff!